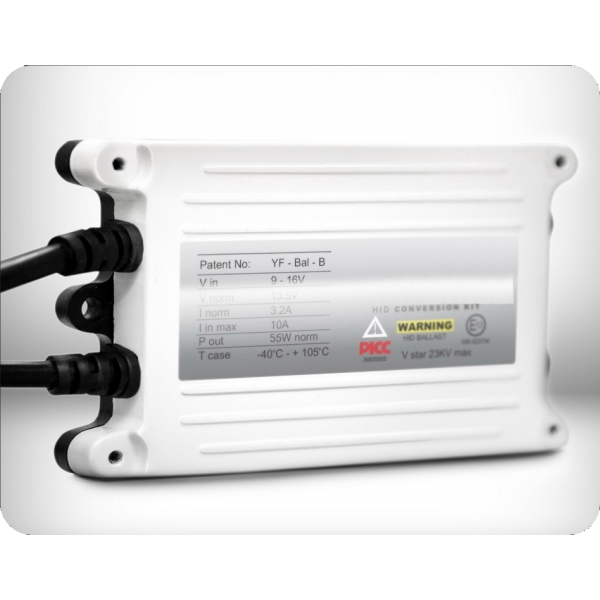 Performance AC Digital Slim Ballasts. AC Technology Adapts To Vehicle's Electronics. Easily Installed in Tight Spaces. 35W Ballasts: 3400 Lumens Brightness. 55W Ballasts: 3800 Lumens Brightness.